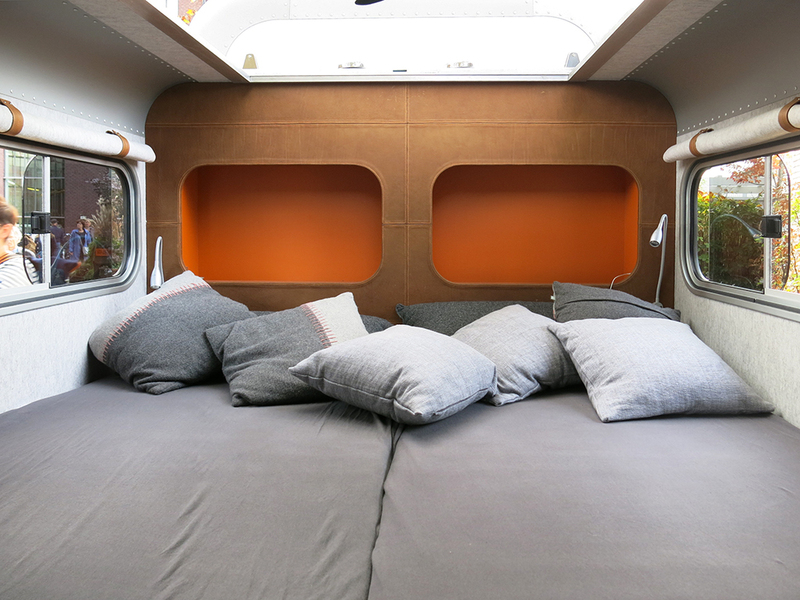 The team behind the LUME Traveler has been working for years on realising their dream: building and commercialising a self-designed caravan. 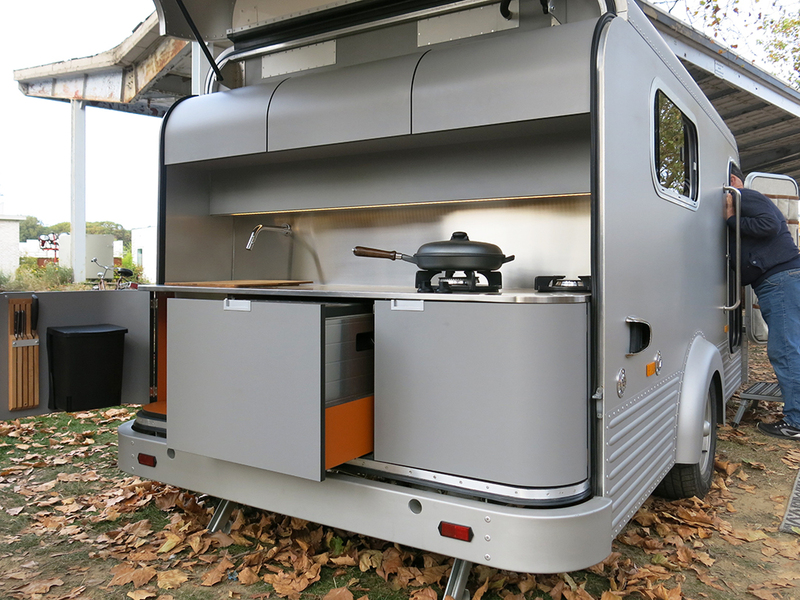 Aim: to make camping trendy again. 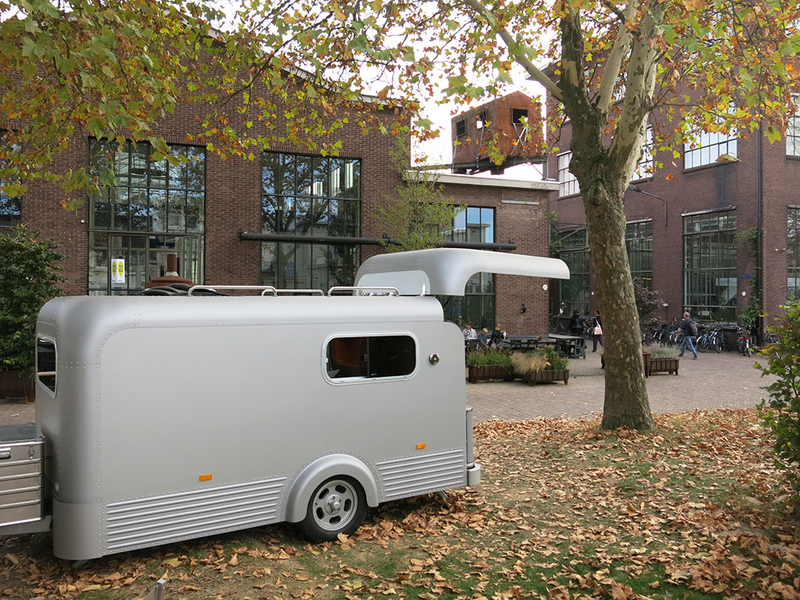 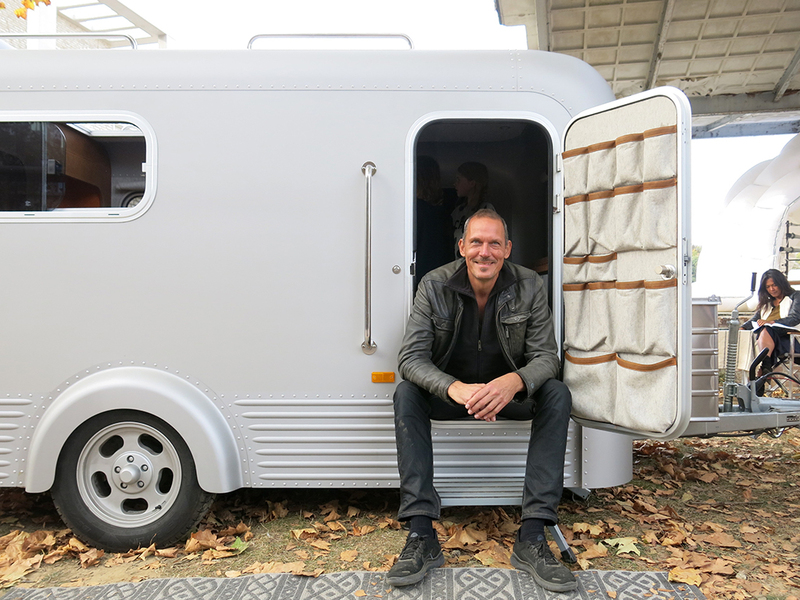 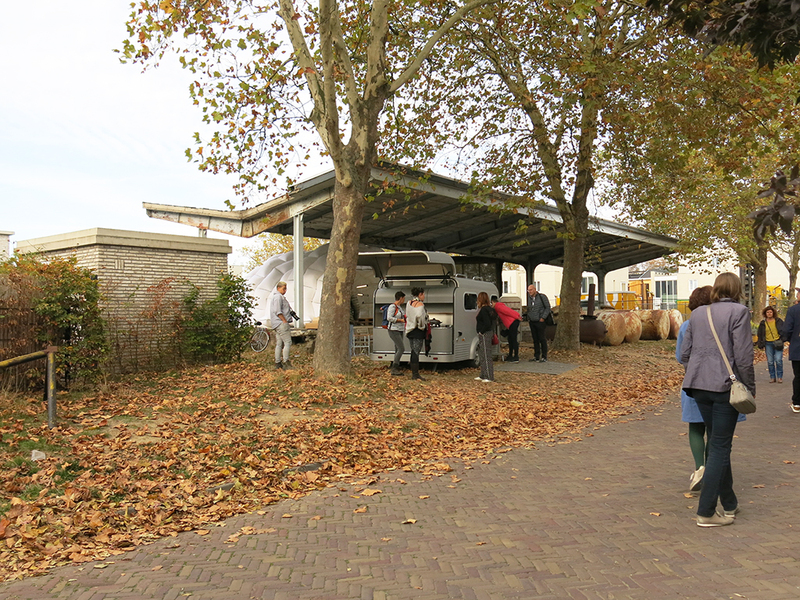 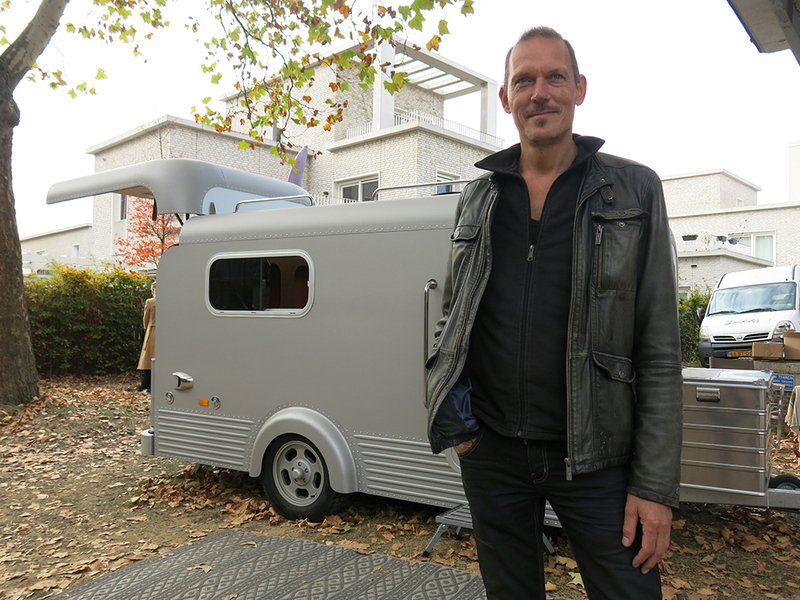 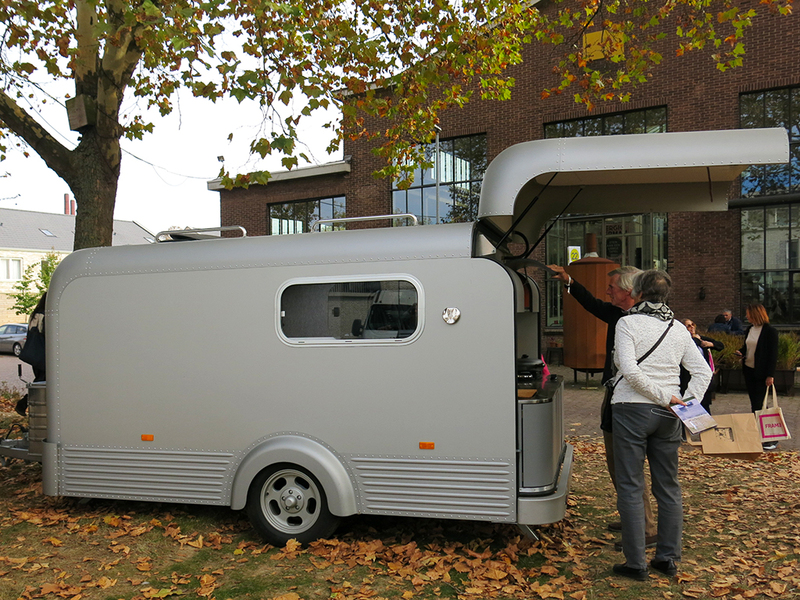 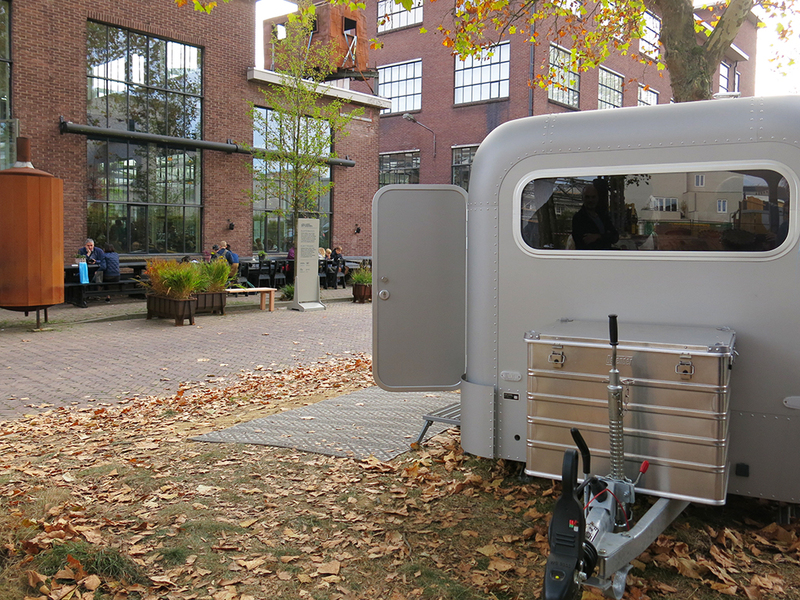 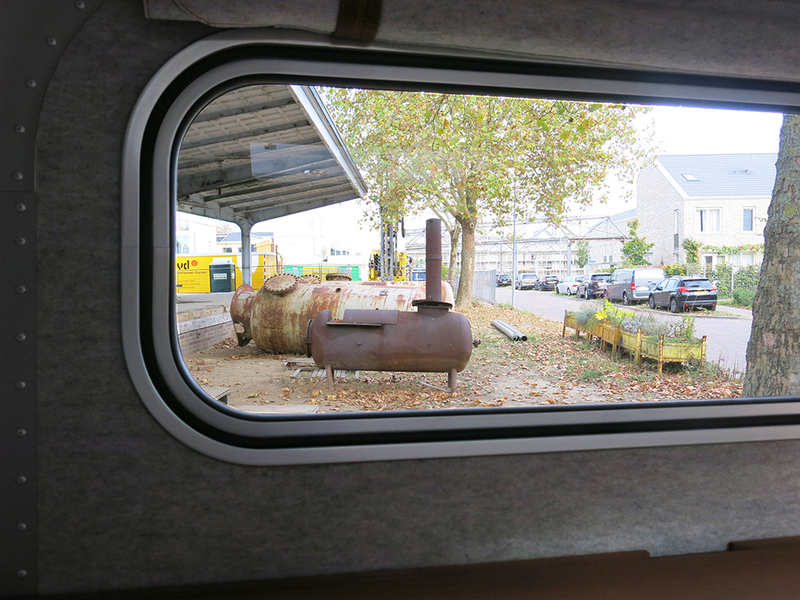 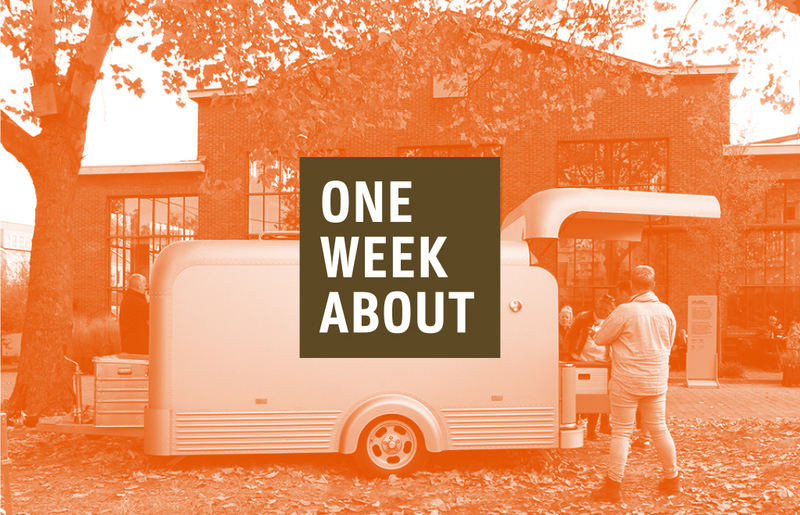 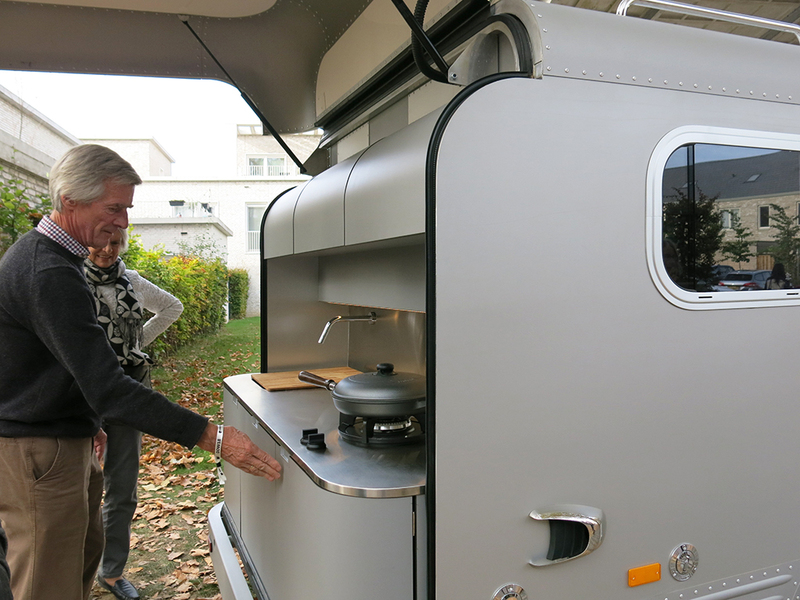 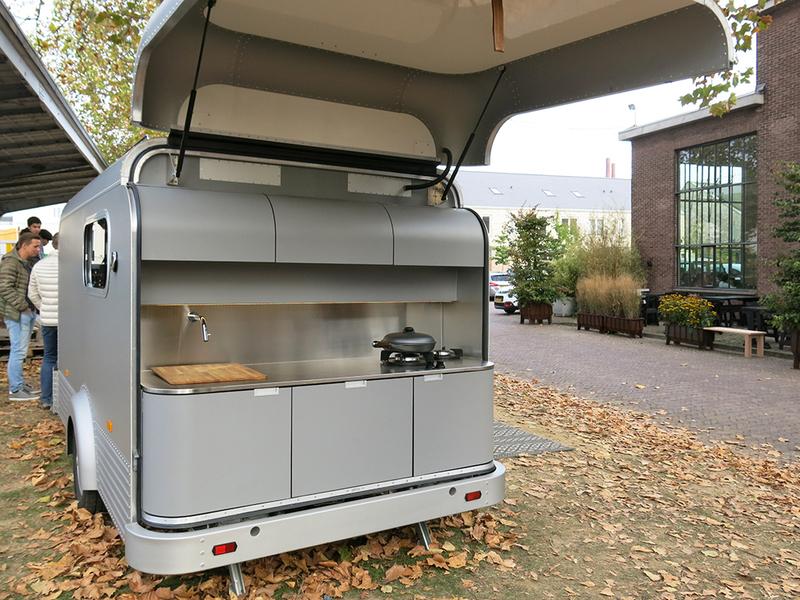 Innovation Origins spoke with founders Hein van de Laar and Edwin Bron; together they are developing a caravan in which no compromises are made in terms of design, luxury and comfort. 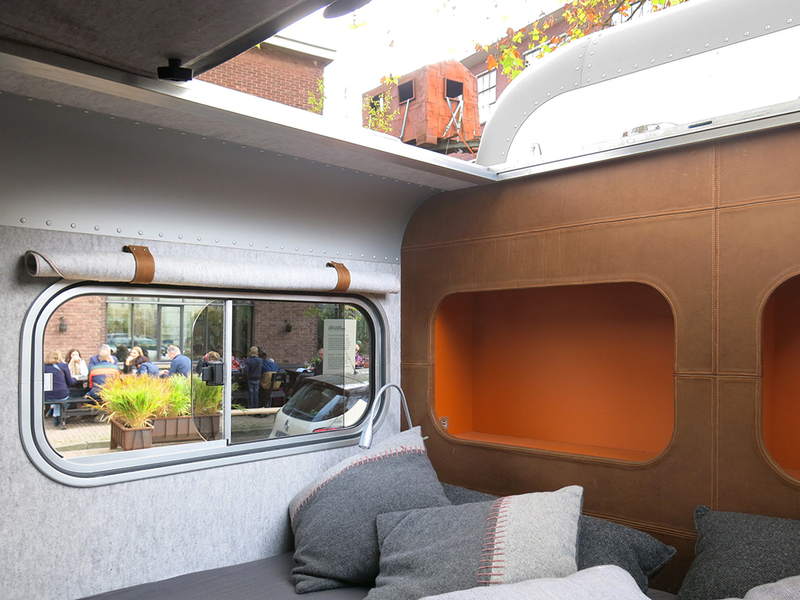 By using high-quality materials such as aluminium, teakwood, leather and wool felt, the company is able to distinguish itself from the competition.